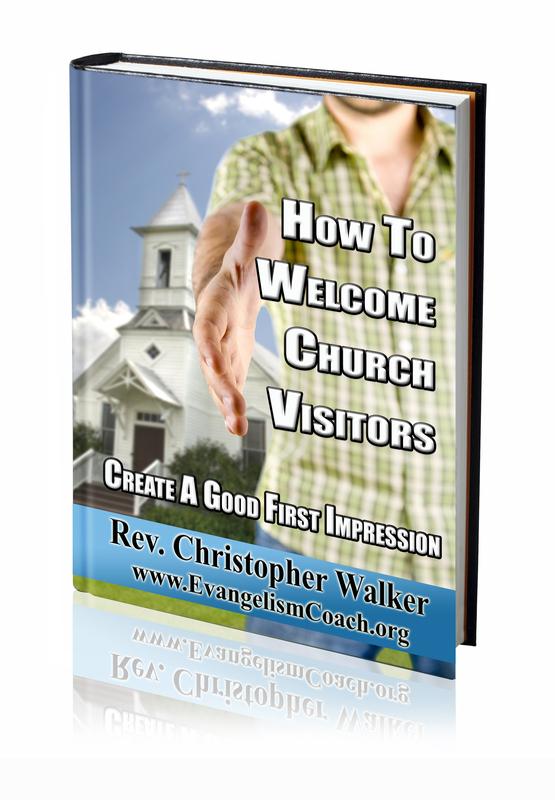 If you are a new leader in your church’s hospitality or welcome ministry, and finding, training, and keeping first impression ministry volunteers is a challenge, then this class will help you get started in preparing for the upcoming season of welcome. 1. Duration: 1 hour and a 30 minutes. 2. It is a narrated PowerPoint presentation. 4. Recorded Live from Online Class. Ways to help these volunteers “get it” above and beyond a chore. The new leader of your church hospitality committee who may not be sure how or where to start. The leader that knows the problems with volunteer recruitment exists, but doesn’t know where to begin. Did you inherit a stale welcome ministry with volunteers stuck in their ways? Perhaps you’ve been appointed as the new director who oversees the hospitality ministry of your church. Or maybe your hospitality committee is not quite sure where to start? The frustrated leader who needs help calling people to excellence in welcome ministry. Duration: 1 hour and a 30 minutes. Recorded from a live online presentation. Copies of the slides as a PDF. The optional handout that accompanies the teaching, along with links to further resources. 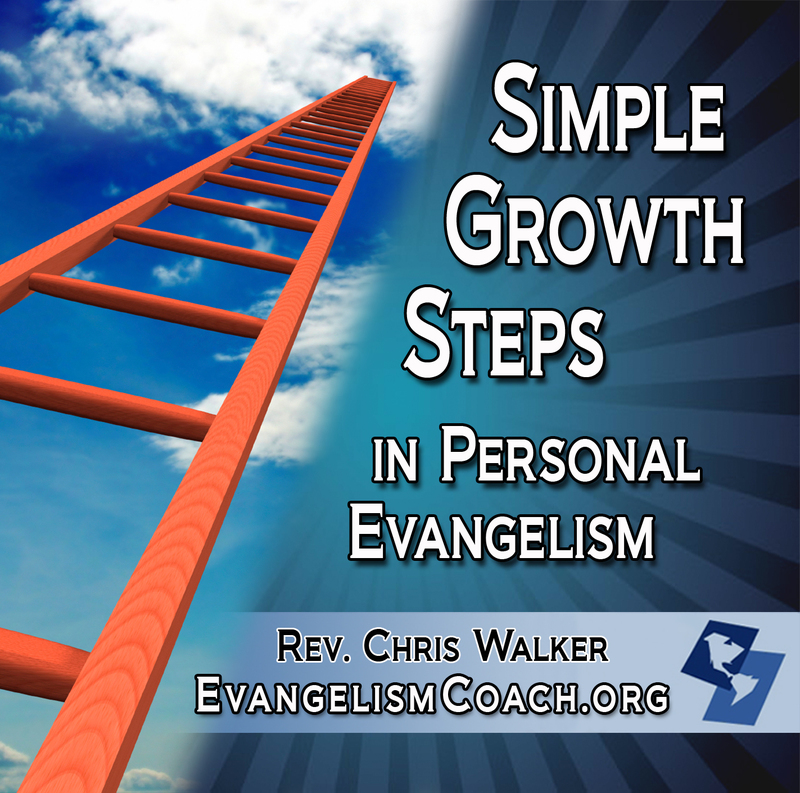 Permission to use this recording and resources in your congregation. This class has a registration fee of $39 USD per person. Payable on-line via Paypal or credit card via the order button below. I will not see payment information. You’ll receive an email with the download links. 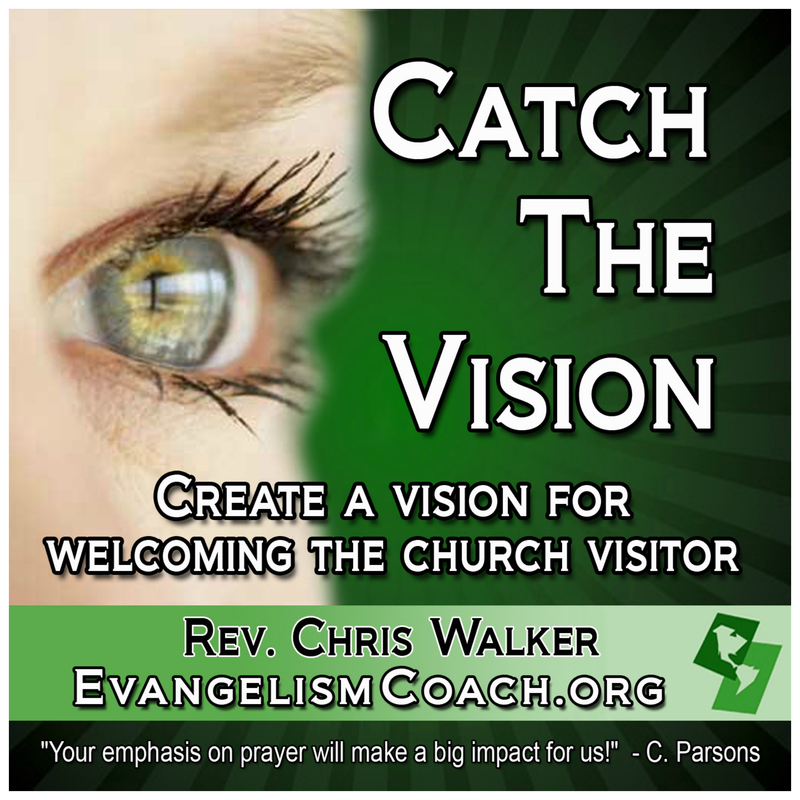 Want to continually cast vision for excellence in first impression ministries. It feels like staring into the fog. Let me help you get the fog out and help develop an action plan to help you get unstuck. I’ve helped other hospitality ministry leaders breakthrough that log-jam of inaction and set them moving forward again. They felt like they were staring into the fog and not seeing much of anything clearly. The pastor and leadership committee needed someone outside of their situation to chase some clouds away. You’ll get your creativity going as you think of ways to move forward with your hospitality ministry. 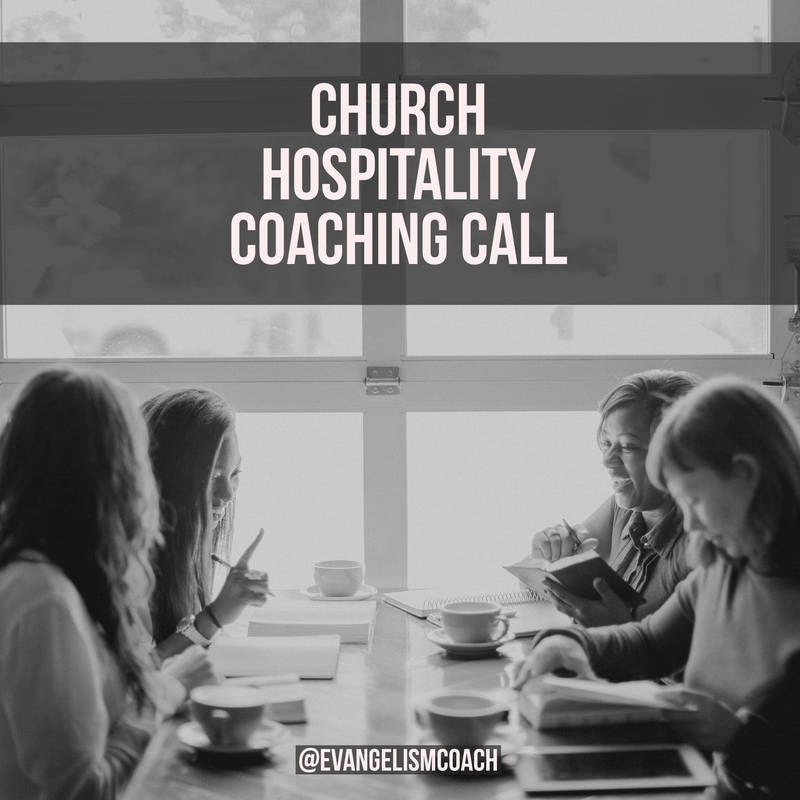 Feel like your hospitality and welcome ministry are stuck. You don’t have to stay stuck. Together we can get you making progress towards helping your visitors feel good about their experience of your church. 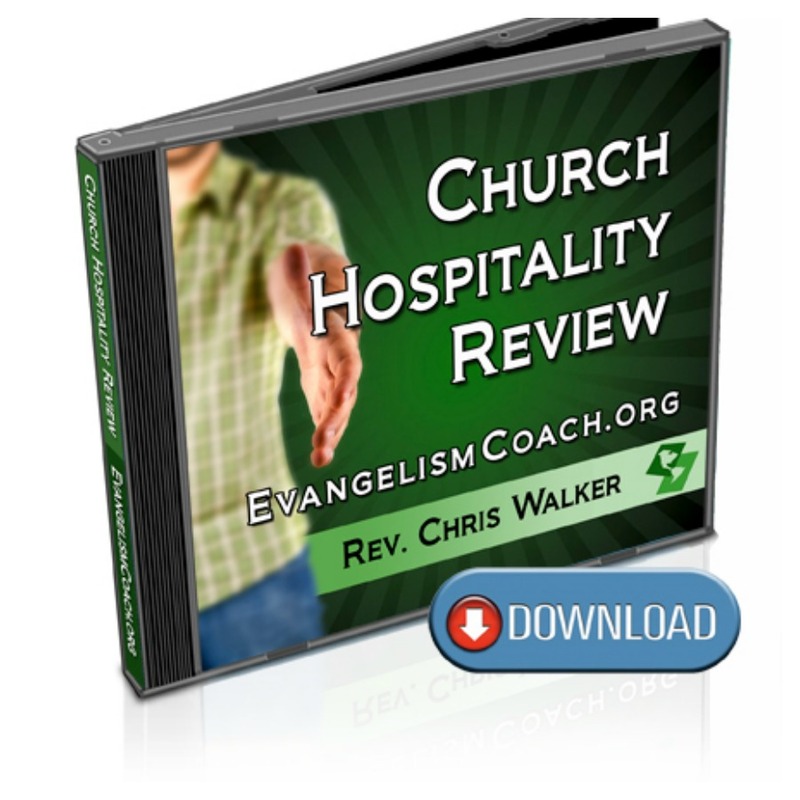 If you have a highly effective hospitality ministry, then this is not the right class. If your welcome ministry is running at full steam and you feel like you’ve got a good grip on this ministry, then this is not the right class. 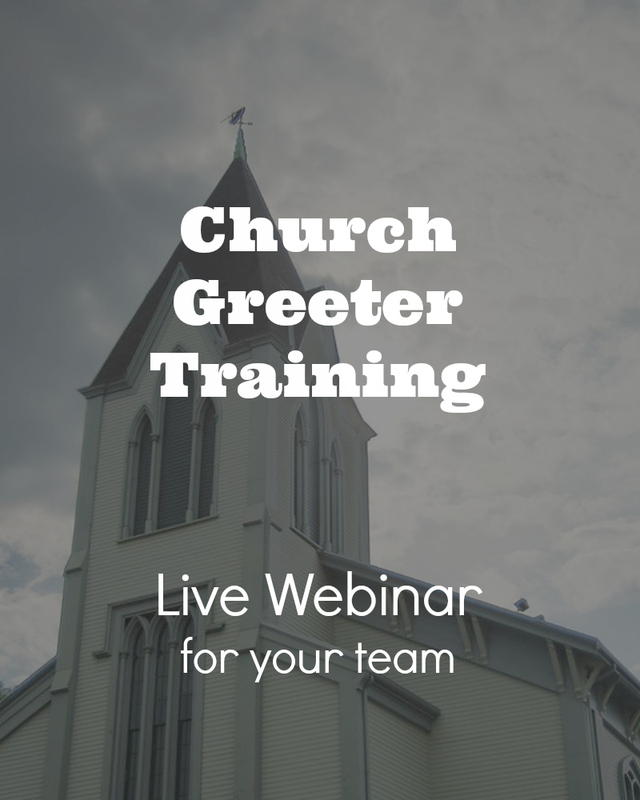 If you want some secret to hospitality ministry that you’ve never heard before, then this class isn’t likely good fit for you either. 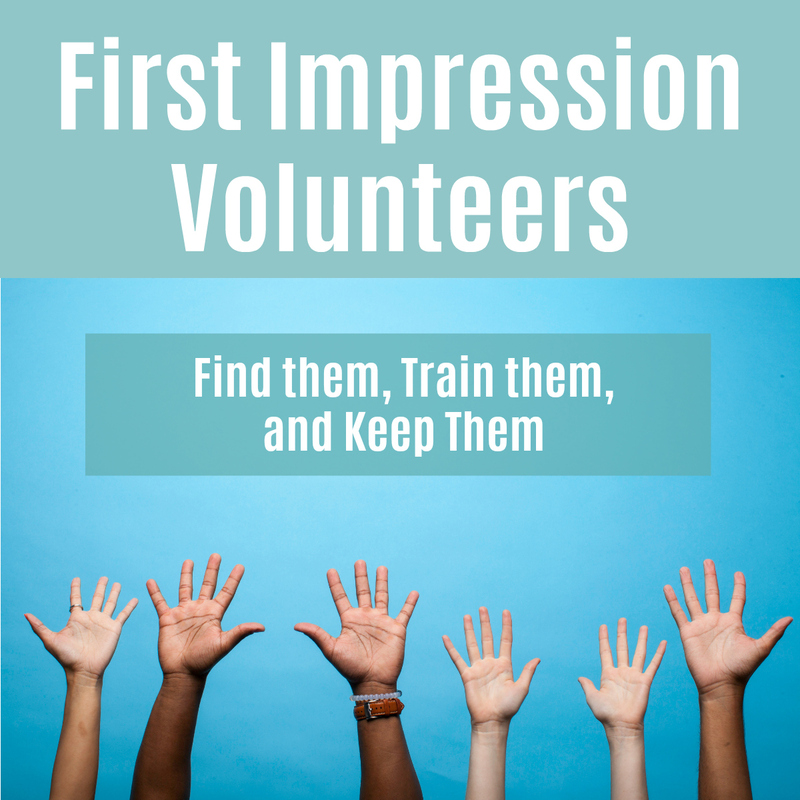 Want volunteers to take ownership of first impressions. Need help recruiting volunteers who want to help more than once or twice a year. Wish your volunteers would quit dropping out. Find ways to help newcomers connect and keep coming back. Want to create a place that from the first moment a person walks through the door, they feel like they are a part of family.